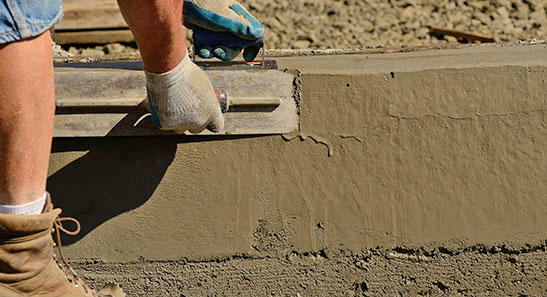 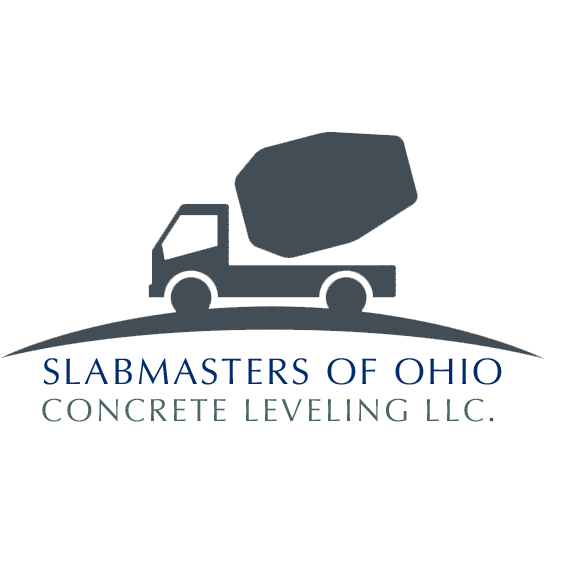 "At Slabmasters of Ohio Concrete Leveling, we specialize in concrete leveling, concrete sealing, and residential and commercial concrete projects. 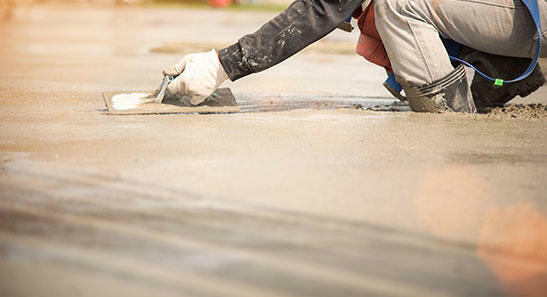 Slabmasters of Ohio has been serving Munroe Falls and the Akron area for more than 25 years! 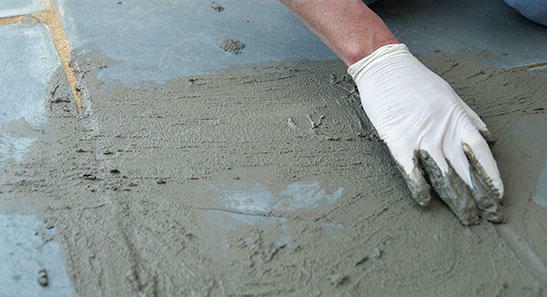 Call us at 330-310-1241 or email us at slabmasters@att.net today! "